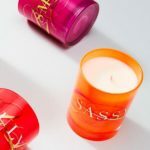 Figuier is the French word for “fig” and the Diptyque Figuier (Fig) Candle is a Paris-made luxury scented candle that perfectly captures the scent of figs. While figs may seem like an unusual scent for a candle, the Diptyque Figuier Candle is a pure treat; the scent is fresh and green, without being overpowering or too feminine. The Diptyque Figuier Candle is designed to be slightly fruity, but with fresh woody and green notes for a rich and vibrant character. 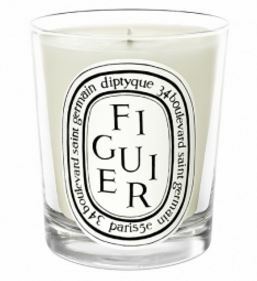 Like all Diptyque candles, the Figuier Candle is designed with the highest quality in mind. Made with only natural ingredients, since Diptyque has never used synthetic scents, the Diptyque Figuier Candle fragrance rivals the quality of scent you would find in the best perfumes. And it’s no wonder: the Diptyque Figuier Candle is hand poured in Paris, home of some of the best fragrances and perfumeries in the world. 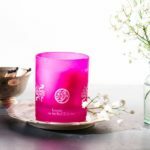 If you want to bring a little romance into your life, the French Diptyque Figuier Candle is the perfect option. Unlike many candles, the Diptyque Figuier Candle is beautifully designed with elegant simplicity. 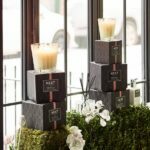 The candle is poured in a reusable glass jar and the distinctive black and white Diptyque label is understated sophistication sure to fit in beautifully in any décor. 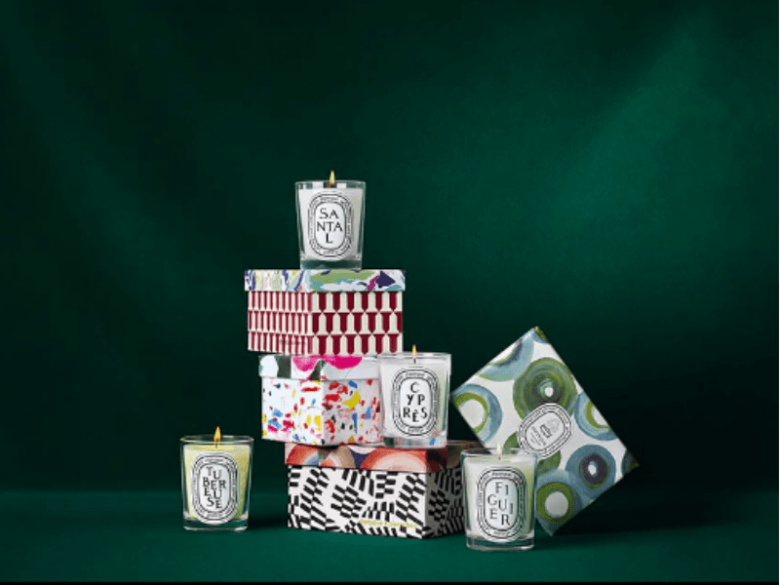 In fact, Diptyque candles have been featured in many magazines and interior decorating publications for their amazing beauty. 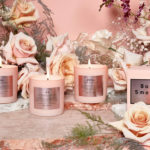 Gwyneth Paltrow recently blogged about the Diptyque Figuier Candle, naming it one of her favorite fragrances and candles. 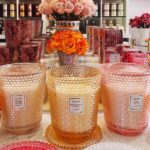 Many other celebrities also adore the Diptyque Figuier Candle. 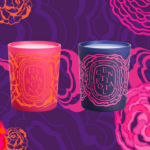 In addition to bringing charm and style into your home, the Diptyque Figuier Candle also offers excellent quality. The 6.5 oz. 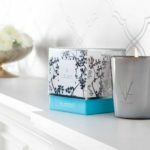 candle has more than 50 hours of burn time, allowing you to enjoy the scintillating scent for a long time. With a cotton wick and special natural wax blend, the Diptyque Figuier Candle is also safe to burn in your home and produces minimum soot. The special wax blend and hand pouring technique ensures that the Diptyque Figuier Candle burns evenly and cleanly, allowing you to enjoy every last drop of wonderful scent. 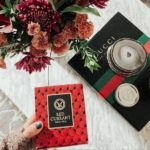 If you have been looking for luxury candles that capture the romance and beauty of Paris and a candle that makes your whole home smell amazing, the Diptyque Figuier Candle is a great choice. A favorite of celebrities and designers, it blends fragrance, style, and value perfectly. It’s a great choice for any home.